The Lion Royal Hotel is ideally situated for Outdoor Pursuit holidays. The Lion Royal is literally on the 136 mile Wye Valley Walkwhich runs from Chepstow in the south to Plynlimon in the north. 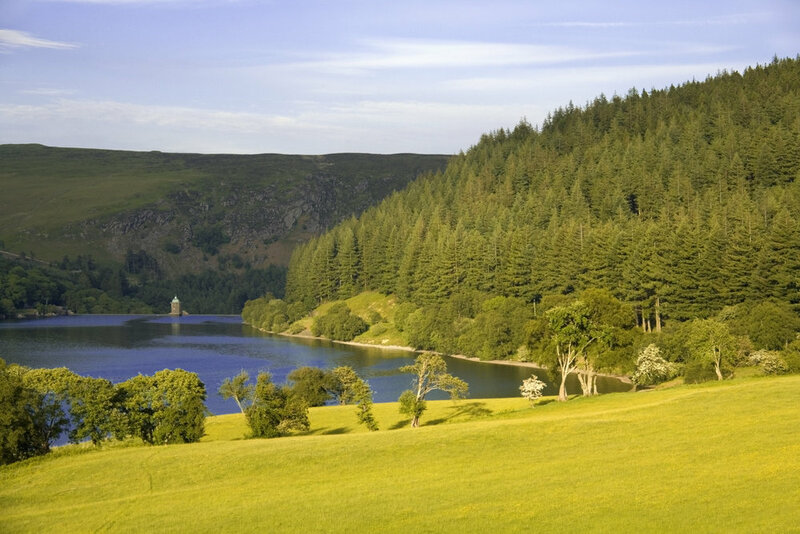 The Elan Valley also provides spectacular opportunities for exploring on foot. The local area is host to a staggering variety of wildlife. Red Kites are fed daily at Gigrin Farm. Also nearby is the 410 acre Gilfach Nature Reserve. Whether on or off road, the area around The Lion Royal is a great place to discover on two wheels. Both bike hire & repair facilities are within walking distance of the hotel. 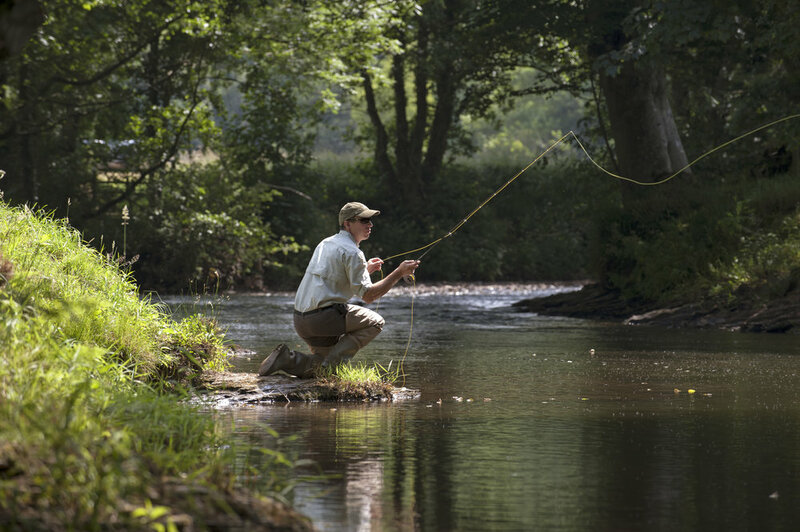 With rivers & reservoirs on the doorstep it's little wonder that this is a great place for fishing. There's lots of useful information on the Rhayader Angling website & fishing tackle is also available in town. 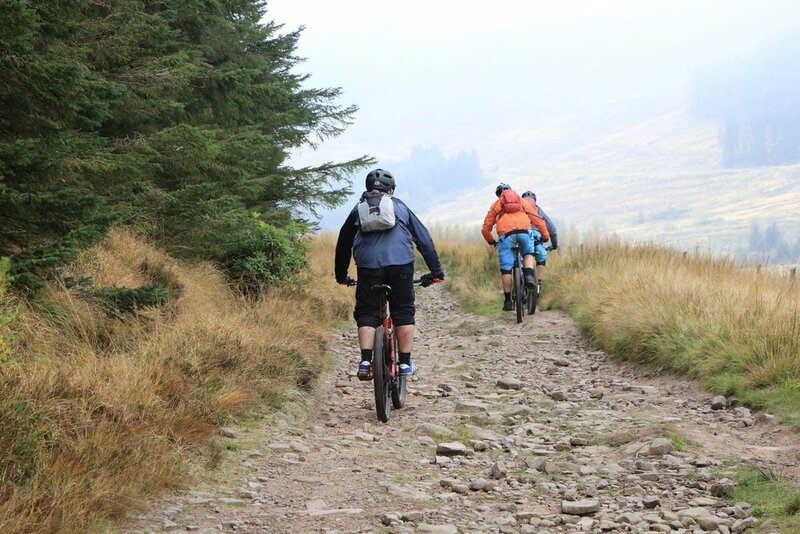 WHY CHOOSE US FOR YOUR OUTDOOR PURSUIT HOLIDAY? A wealth of local knowledge. Secure floodlit off-road parking for bicycles & support vehicles. Custom built clothes & kit drying facilities for the largest of parties. Truly en-suite rooms with both shower & bath. Residents licensed bar stocked with beverages of your choice on request. A place to call "home" after a day in the wilds. With thirteen en-suite bedrooms, secure parking, clothes / kit drying facilities and a comfortable residents bar with log-burning stove, the Lion Royal Hotel is the ideal base for Outdoor Pursuit holidays. For groups of any size, we are happy to accommodate your needs. Please get in touch.